Home / Exhibitors / Pittsburgh Live Today with Bill Viola Jr.
TRIBUNE-REVIEW | Wednesday, May 24, 2017, 4:36 p.m. 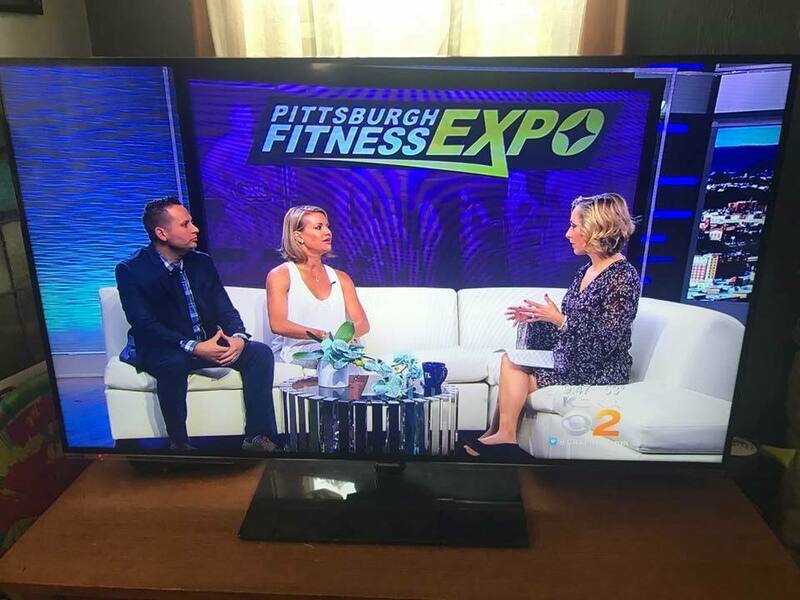 The 18th annual Pittsburgh Fitness Expo is May 26-27 at the Monroeville Convention Center, 209 Mall Blvd., Monroeville. The event began in 1999 by Bill Viola Jr., of North Huntingdon. It attracts more than 12,000 visitors and highlights the latest fitness products, exercise equipment, sports gear, clothing, nutritional supplements, health foods and leading cosmetic advancements. There are also health and wellness consultations with physicians, physical therapists and natural health experts, as well as fitness classes and body building competitions.